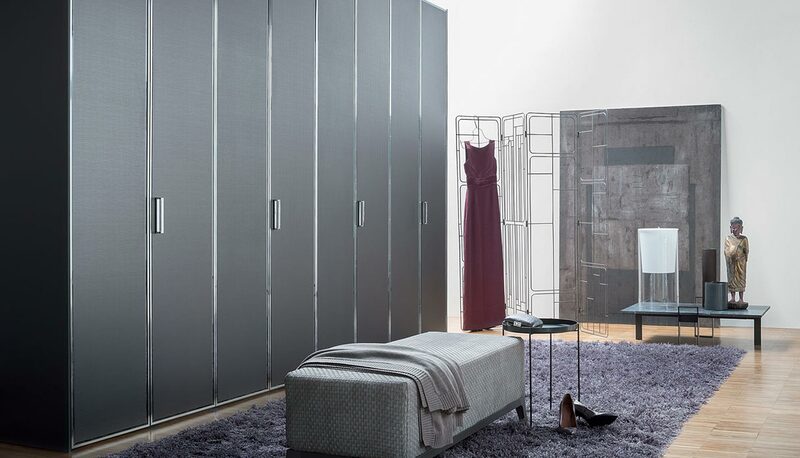 The creative soul, the innovative drive and the experience of Flou have resulted in a stunning range of wardrobes. 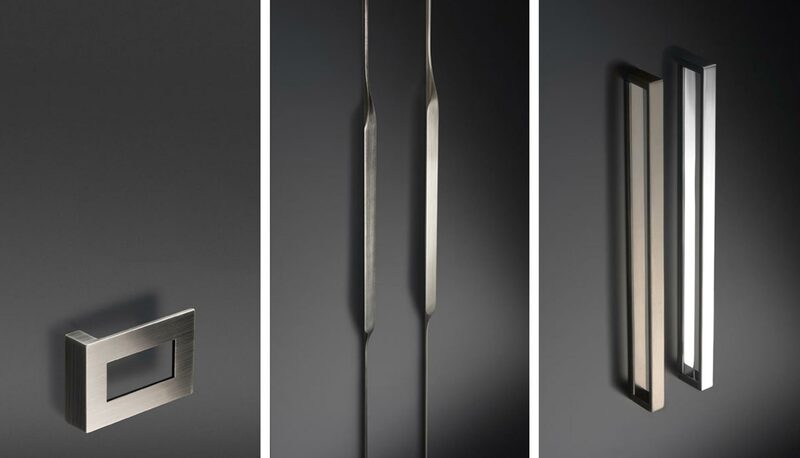 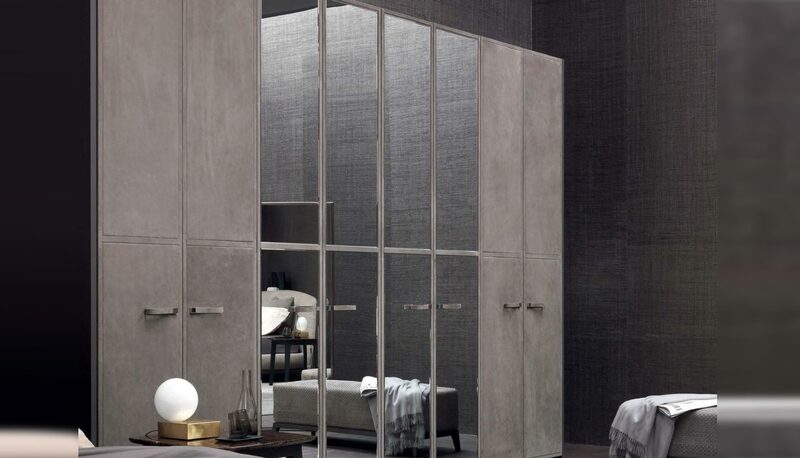 The style is immediately perceptible and expressed through the use of precious materials, the precision of the production processes and the extreme attention to each and every component and finish detail. 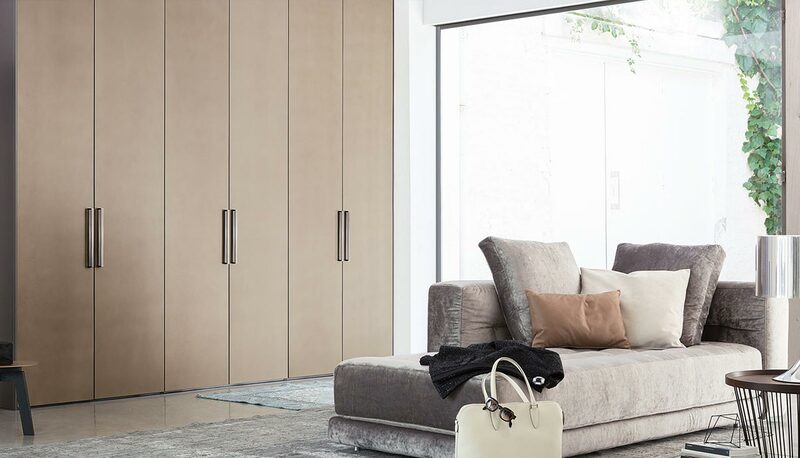 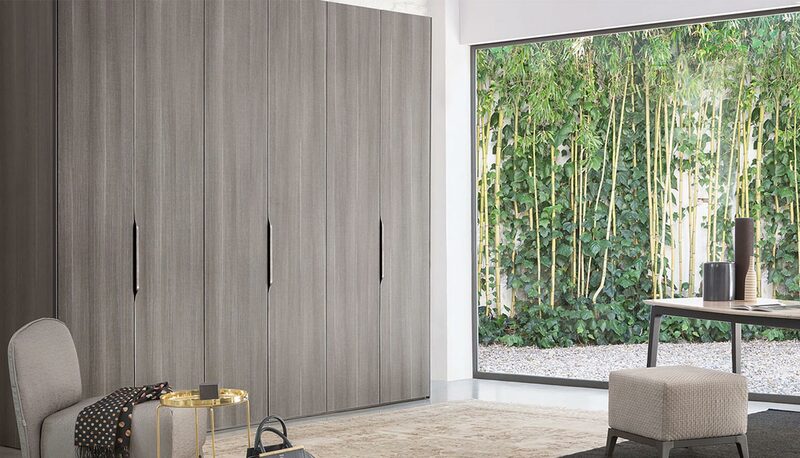 The 16 cm units, the intelligent rationale of the interior compartments, the wealth of options and the wide selection of doors and handles combine to transform Flou wardrobes into the protagonists of the bedroom, expressing elegance, style and personality.